There are 3 Townhouses, in Costa Blanca North . 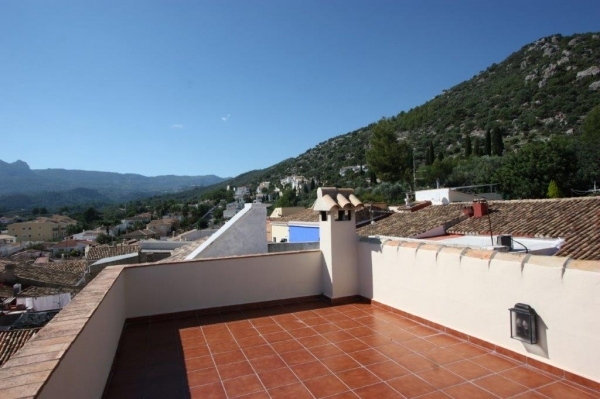 Property Sales Moraira, Avda del Portet 42, Moraira, 03724, Alicante, Spain. 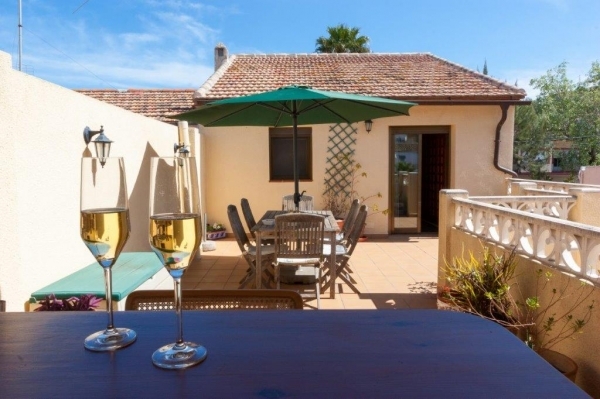 Estate agents in Moraira, Alicante, Spain.